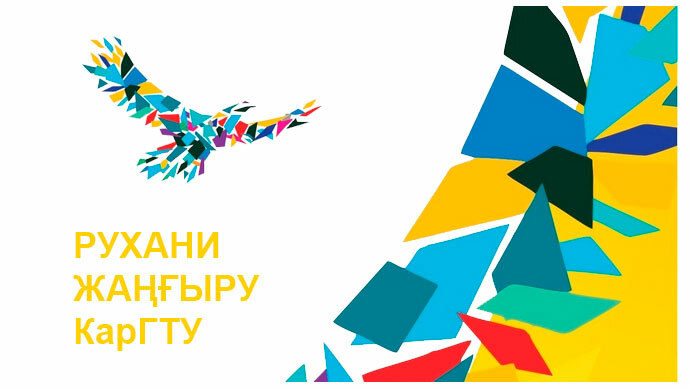 Today, the task of talented youth of the Republic of Kazakhstan is to develop the huge potential of our country. Large reserves of natural resources by themselves are not the main criterion for the successful development of Kazakhstan. Major factor in becoming one of the 50 most competitive countries is the human resources. In my opinion, development of this resource by improving the education, training of highly qualified specialists should be a key task in the current period. MY CONTRIBUTION TO THE DEVELOPMENT OF THE COUNTRY I plan in the future become a highly qualified expert in the field of industrial engineering, because the level of industry largely determines the country’s economy. Our Republic needs to quickly integrate into the global community, using existing successes, achievements and experience of advanced countries in the world. One of the leading industrial countries in the field of industry is the United States of America, whose achievements in this area are recognized worldwide. My choice is also due to the fact that American universities occupy leading places in the world ranking of higher educational institutions, which are the most prestigious academic centres in the area of ​​new technologies, including industrial engineering. Education Programme of the International Scholarship of the President of the Republic “Bolashak” will allow me to get acquainted with the educational system, with scientific advances, economy and culture of the United States and become a highly qualified technical specialist. 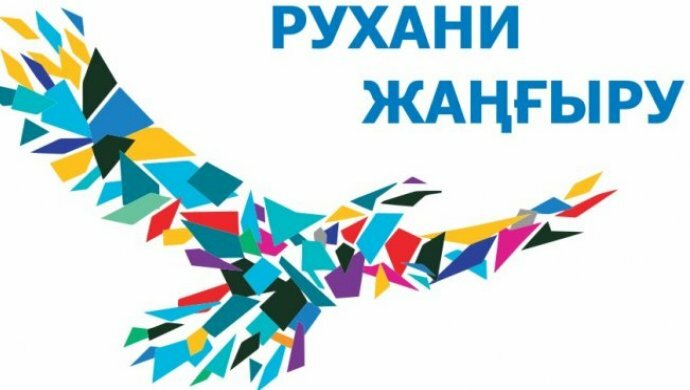 The programme of the President “Bolashak” gives us, the young people of Kazakhstan, to realize the existing potential, gives an invaluable opportunity to make a contribution to the development of our beloved country. And, of course,it is the confirmation of President’s concern about the future of our country. Thanks to President, for giving a good opportunity to Kazakh young people to get education in the best universities of the world, thanks to Dean of the Economics and management faculty N.A.Alpyssbayeva and employee of the KSTU international department B.R.Zholmagambetova for knowledge, faith in my might and support! All gained knowledge and experience, I will direct for the benefit and prosperity of our Kazakhstan, to confirm its leading role in the global community.